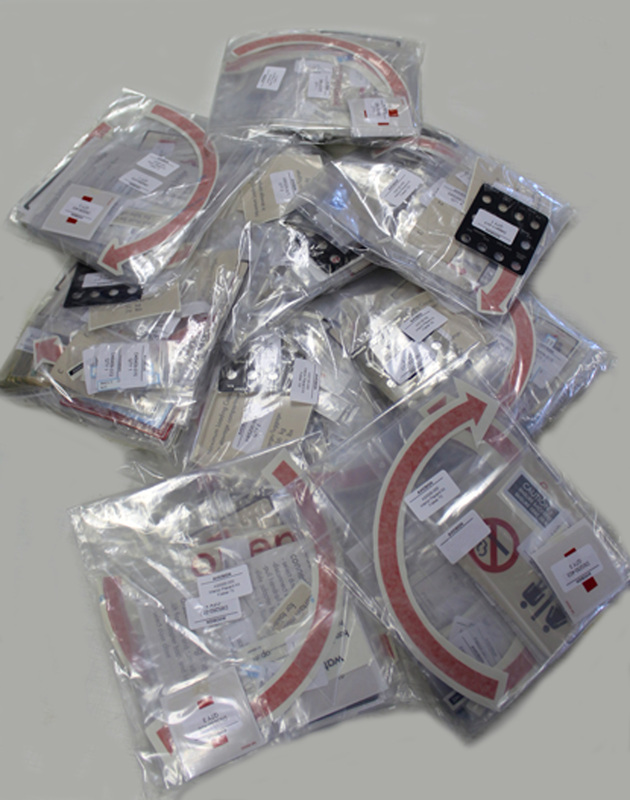 A happy client is receiving 4 Interior Placard kits for the Fokker 70 and 5 Interior Placard kits for the Fokker 100. Great to see these products as an official manufacturer and supplier for all Fokker products. Wish them all the best with their fleet!